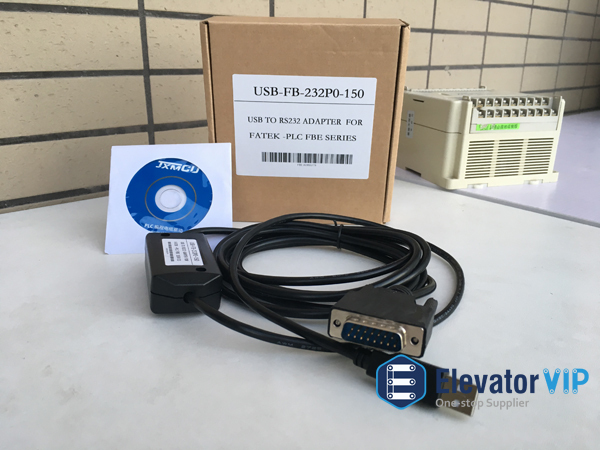 How to use programming cable to communicate with FATEK FBE-28MCT PLC? What is the PLC programming cable? PLC Programming Cable is the communication cable, which is mainly used for communicating between PC and PLC. The functions of PLC programming cable: Programs can be uploaded and downloaded by PLC programming cable.